Jeff Hopper is a strategic business leader focused on marketing innovation. 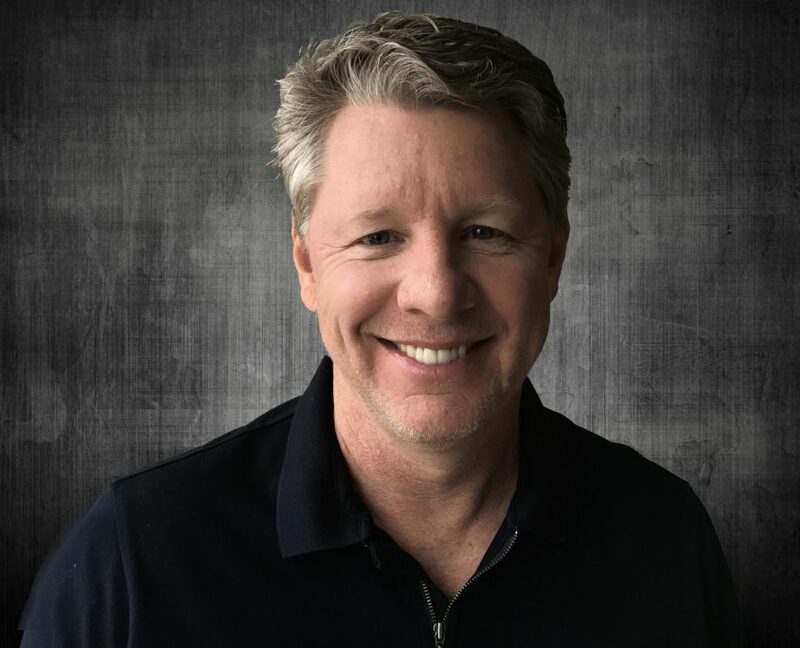 He has leveraged his cutting-edge knowledge and product development skills to create meaningful connections between consumers’ needs and technology for companies including: Intel, Hewlett-Packard, T-Mobile, Polaroid, and Ziba Design. Advertising Age top 100 award.